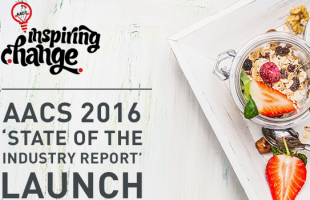 The annual AACS State of the Industry Report will be launched in May, offering insights into past and future trends. 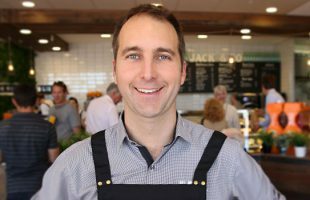 Be the first to know – what are the big issues in convenience? 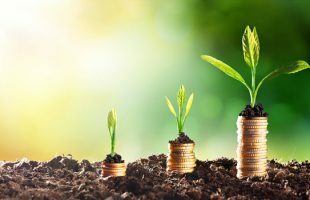 Brands with integrated sustainability benefit as a third of consumers choose brands they believe are doing social or environmental good. 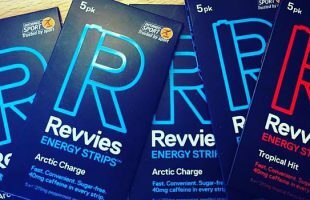 Revvies energy strips doubled sales in 2016 and are forecast to do so again in 2017 as the company ramps up media activity. 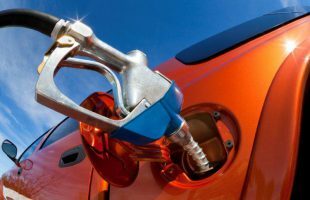 Natives of the Apple Isle have seen prices jump as much as 20cpl, with expectations of a continued rise to as much as 140cpl in the near future. 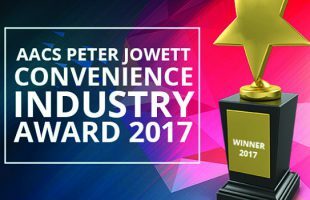 AACS Peter Jowett Convenience Industry Award offers participants a unique opportunity to challenge thinking about the future of the Australian convenience industry. 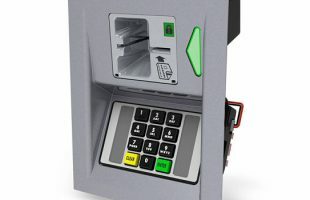 New certification demonstrates the longevity of the Wayne iX Pay secure payment solution which assists petroleum retailers to combat forecourt payment card fraud. 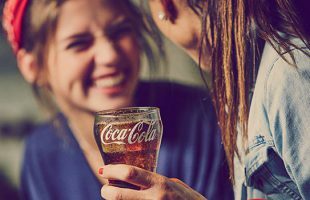 Coca-Cola range draft soft drinks to be supplied free to ‘Designated Drivers’ at selected licensed venues in NSW and Queensland during December and January. 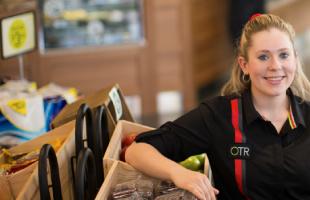 SA convenience chain OTR has 80 new job opportunities and will open four new stores. 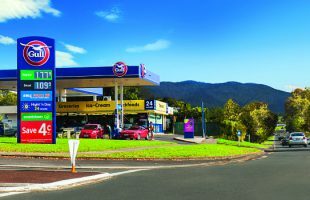 Well-known industry figure Wade Death is keen to strengthen ACAPMA’s representation of fuel retailers in Australia. 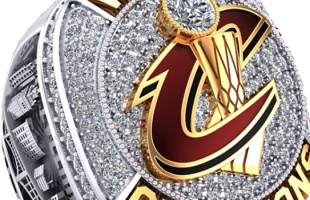 UP&GO NBA competition to see increased social media activity around UP&GO brand, as fans urged to visit the UP&GO Facebook page to enter. 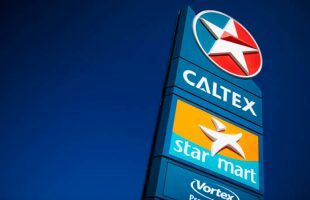 Caltex results reflect a strong and resilient retail business. 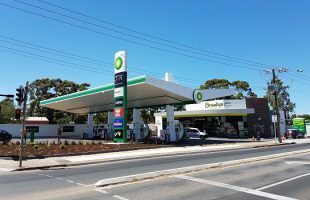 Higher sales of premium petrol and retail diesel offset long term decline in demand for unleaded petrol, including E10.